When Troubled People Can Benefit from Time with Horses, It's N.E.A.T. Tell us who you are and what do you do for the community that has a positive impact? We are N.E.A.T. 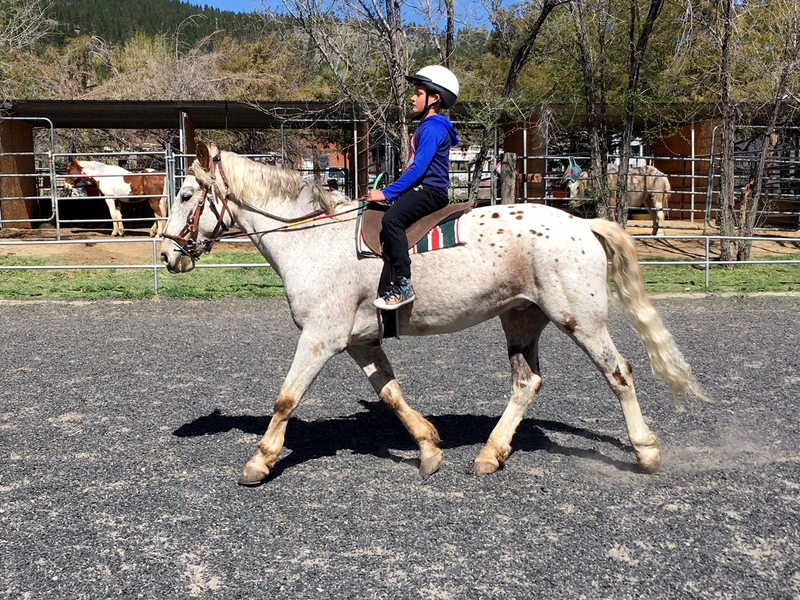 – Nevada Equine Assisted Therapy. So many people in our community, from young children to senior citizens, struggle with social, emotional, behavioral and mental health issues. Through work with horses, we provide a path to growth, change, learning and healing. 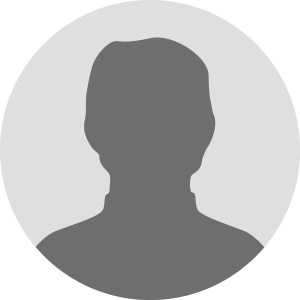 What inspired you to launch this effort? 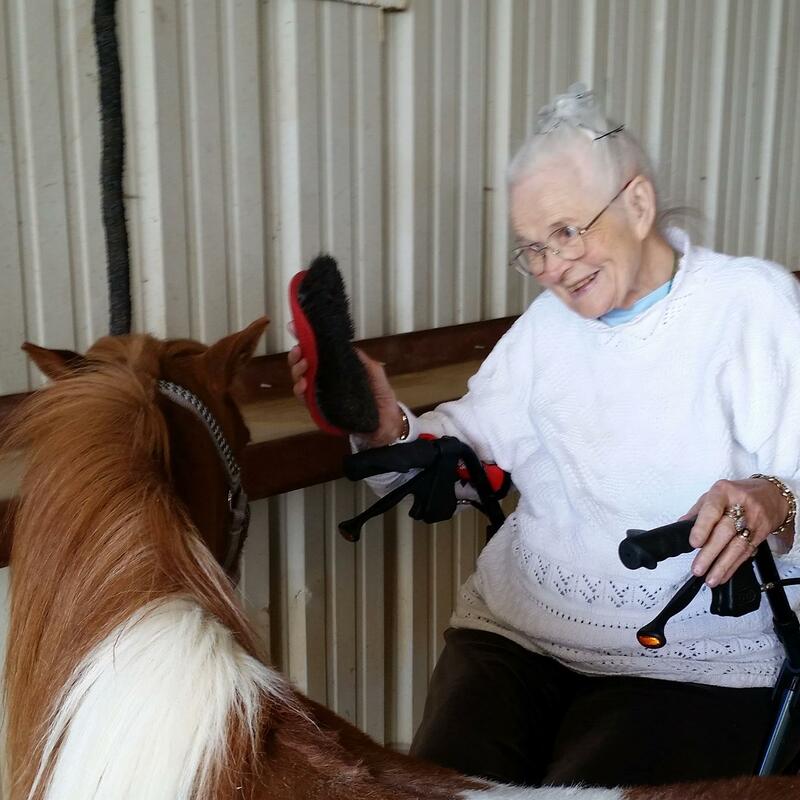 Partners Laurie Roberts and Bambi Spahr have both personally experienced how working with horses can help people feel stronger, happier, healthier and more complete. We met kids, teens and adults who had experienced trauma. They were feeling frightened, sad, lost, unfulfilled and often overwhelmed. They lacked self-confidence and had poor personal boundaries. They might be impulsive, acting out in dangerous and self-destructive ways. Perhaps they struggled to establish/maintain healthy relationships. Life might just not be working well for them. 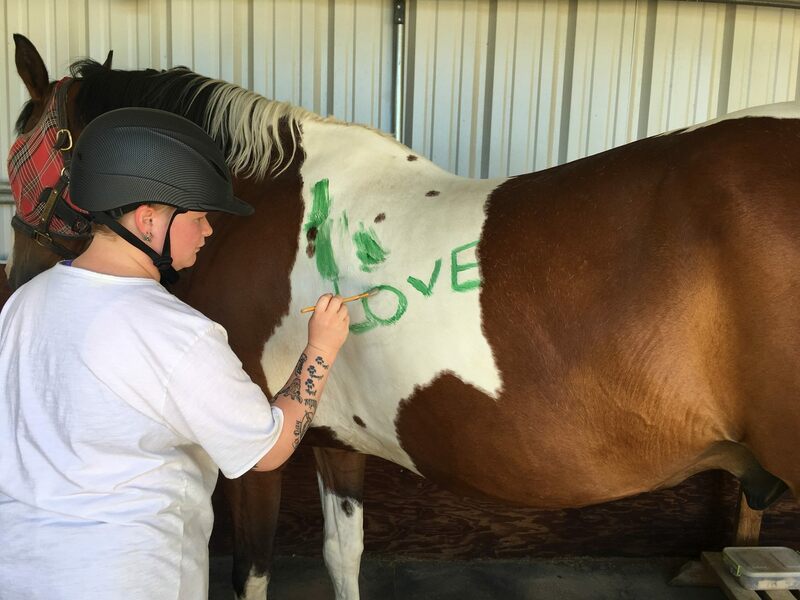 We knew that with the unconditional and non-judgmental acceptance, non-threatening, though gently challenging experiences of working with horses we could help the people in our community heal. What direct and/or lasting impact have you seen your efforts have in the community? Social, emotional, behavioral and mental health issues can impact every aspect of a person’s life. By helping people heal through work with horses, they have the opportunity to go on to a rich, full, happy and more productive life. 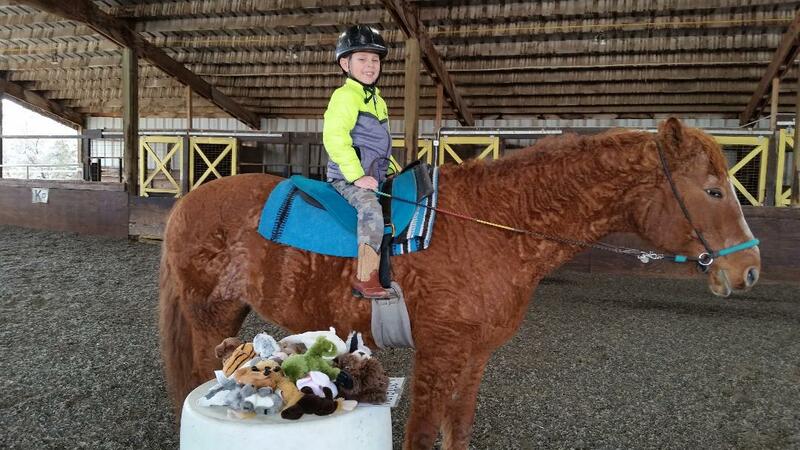 From the young boy, adopted out of foster care, who was often belligerent and aggressive, who learned how to communicate his feelings in an appropriate and positive manner, allowing him to get his needs met, to the young woman with terrible anxiety who can now stop and use a picture of her horse to help get her grounded, centered and ready to do what she needs to do, we have seen so many people blossom. Our successes sometimes seem small, but a child who is able to accomplish simple daily tasks without constant supervision, the teen who can deal with a bully in a healthy and appropriate manner or an adult who can see the path away from self-destructive behaviors, can be a truly profound accomplishment! What are you current and future goals for this effort? We are excited to share that in the fall of 2018 we partnered with the For Kid’s Foundation, to create a scholarship fund for young people in need. We are working to get the word out to people on how they can donate to this fund and are planning some fund-raising events this year so that kids and teens in our community have the financial resources to get the help they need. PTSD is a devastating problem for our Veterans, so we continue to work on finding a way to partner with the local VA to create a program for Vets and their families. We remain committed to creating a program for seniors, providing them with an opportunity to get outdoors, get some gentle exercise, provide social interaction, empower them with new confidence and give them something interesting to look forward to and to talk about. 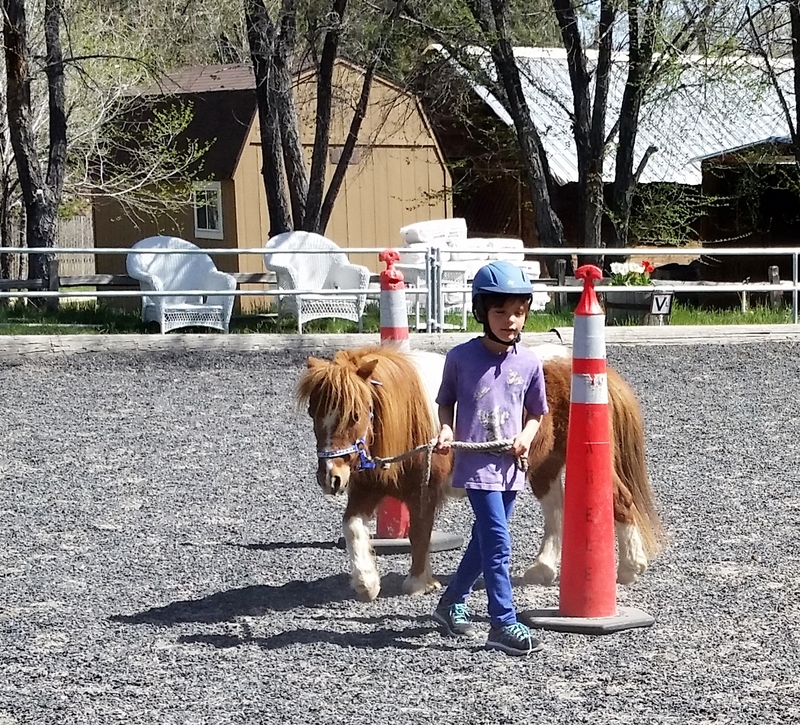 We have a miniature horse who is trained to drive a cart, so even if someone is unable to ride, they will have the opportunity to engage with horses. Spread the word! Let people know we are here to help. We are happy to schedule visits to the ranch for anyone who would like to learn more about what we do. We are working hard to build our scholarship fund, so donations, no matter how small, will allow us to help our community. Donate through the For Kid’s Foundation. Or mail a check to: 834 Willow St, Reno, NV 89502 – be sure to note that the funds are for N.E.A.T. Watch one young man's therapeutic journey with N.E.A.T.